Windsor Volunteer Fire Department trains twice a month in addition to an all day annual refresher training each January. 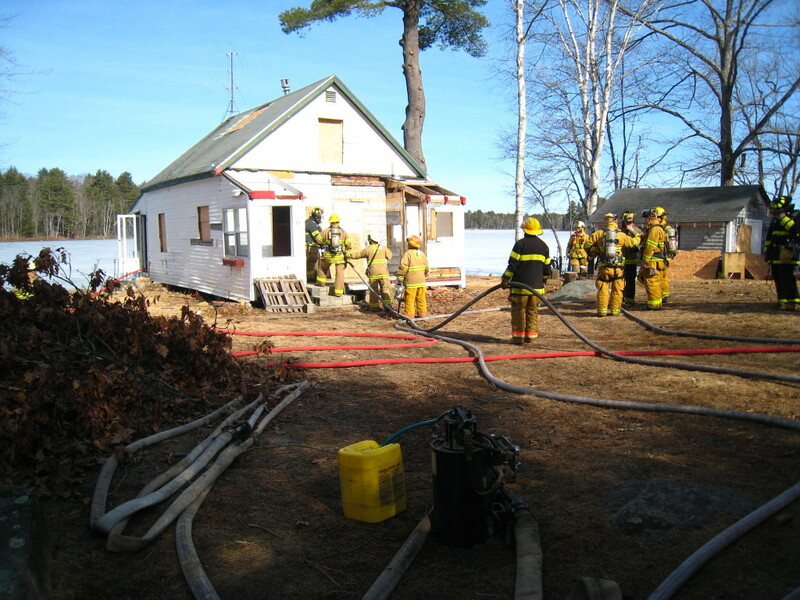 Training includes fire pumper and water relay, fire behavior, structural analysis, and structure/incident pre-planning. More specialized training has included search and rescue practice in a ‘smoke’ house, ‘LifeFlight’ helicopter landing zone setup, and vehicle extrication.